When Deadpool came out in 2016, it filled two voids. 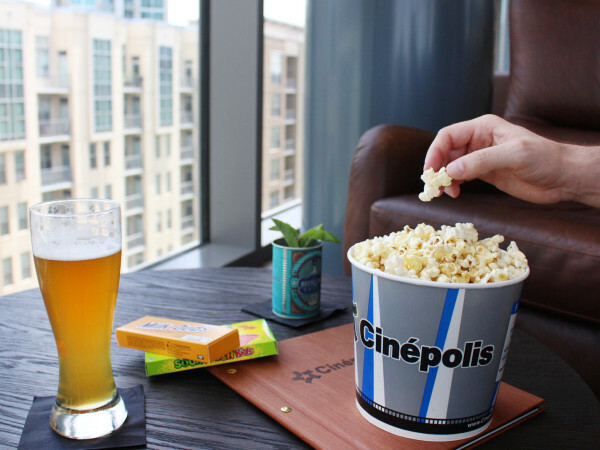 It was an action-packed, hilarious R-rated film, something that has been in short supply in the 21st century. It also allowed a Marvel superhero to get down and dirty in his pursuit of justice, something that the carefully-crafted Marvel Cinematic Universe would never do. Of course, the downside of filling that void is that there are now huge expectations for the follow-up, Deadpool 2. The surprise this time around is that the film actually attempts to tug at your heartstrings in addition to delivering copious amounts of comedy, bullets, and blood. 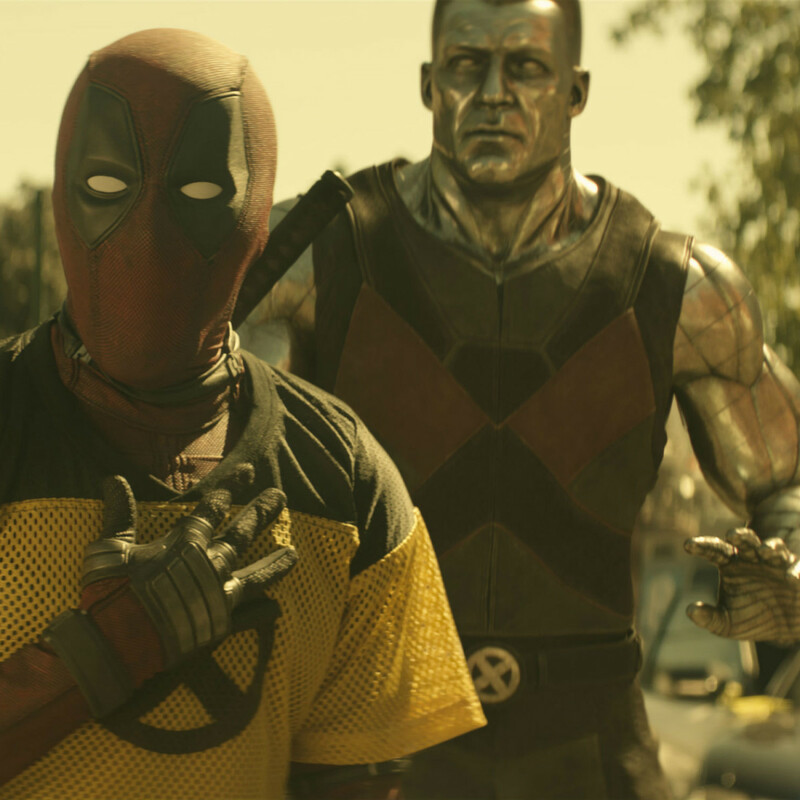 Wade Wilson/Deadpool (Ryan Reynolds) is completely happy doing his lone wolf thing until an upheaval in his personal life and the appearance of a time-traveling mutant named Cable (Josh Brolin) forces him to try to put together a team. Cable is on the trail of Russell (Julian Dennison), a young boy with fire-starting powers who will go on to kill Cable’s family in the future. Were this any other superhero movie, the plot would proceed in a straightforward fashion, with Deadpool gathering his team one-by-one and working up to a final showdown with Cable. 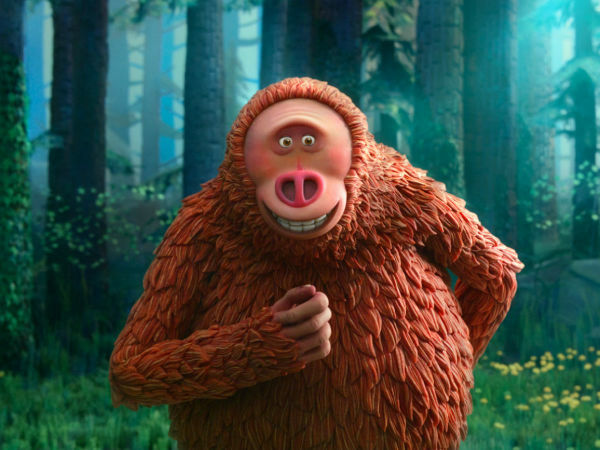 But as written by Rhett Reese, Paul Wernick, and Reynolds (making his screenwriting debut), the film nearly always zags where you expect it to zig, keeping the audience on its collective toes the entire time. 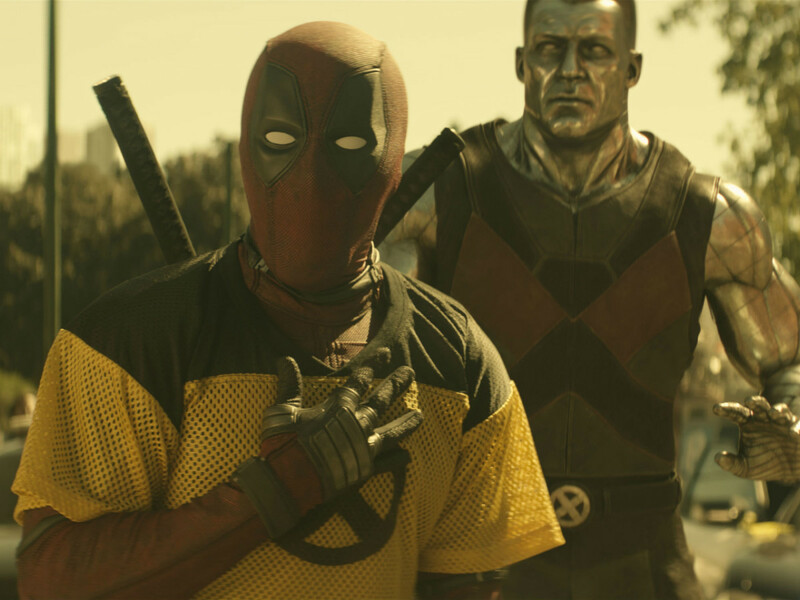 Nothing is sacred in the world of Deadpool, as the film once again takes aim at the X-Men, Marvel Cinematic Universe, DC Comics universe, itself, and much more. Anyone who thought they had used up the capacity to make fun of those things in the first film is sorely mistaken, as the writing team and director David Leitch (Atomic Blonde) up the ante exponentially with a barrage of jokes and insults. 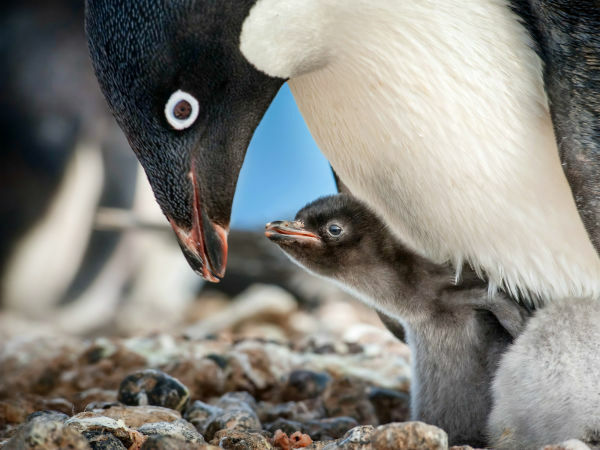 Unexpectedly, they also balance out the craziness with a degree of heartfelt emotion. Wilson’s relationship with his girlfriend, Vanessa (Morena Baccarin), plays a big part in the film, as does the somewhat paternal feelings he acquires for Russell. 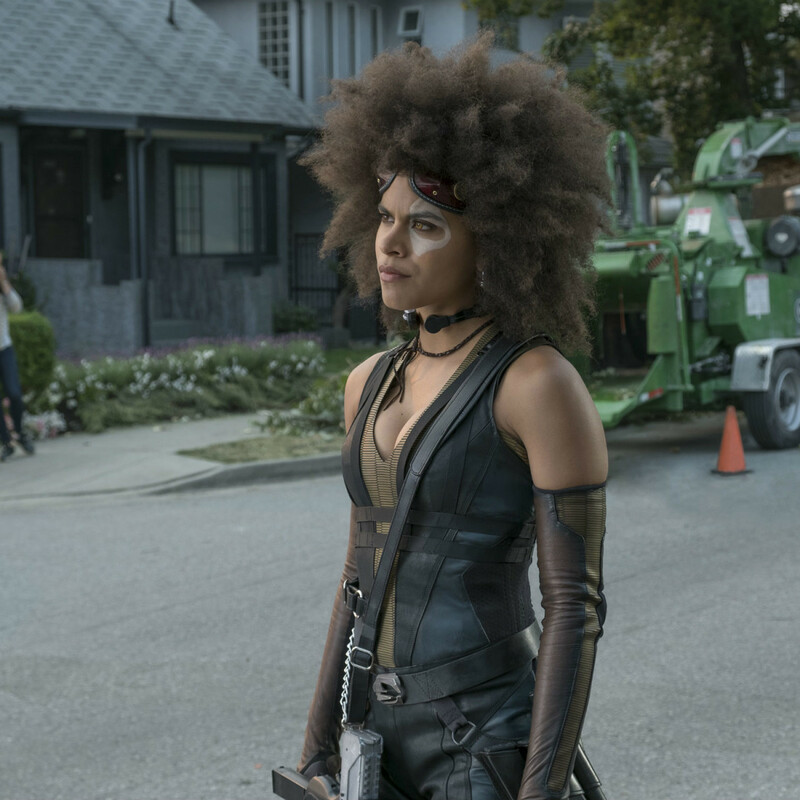 Naturally, these storylines are surrounded by graphic violence and other lewdness, but in a movie like Deadpool 2, it qualifies as earnestness. By signing on as a writer in addition to his acting and producing duties this time around, Reynolds signals that he is taking complete ownership of how the character is portrayed on screen. In just two films (three if you count the forgotten X-Men Origins: Wolverine), Reynolds has effectively prevented anyone from ever playing the character again. Just like Robert Downey, Jr. with Iron Man, Reynolds is Deadpool, and the biggest reason the two films have been as good as they have been. 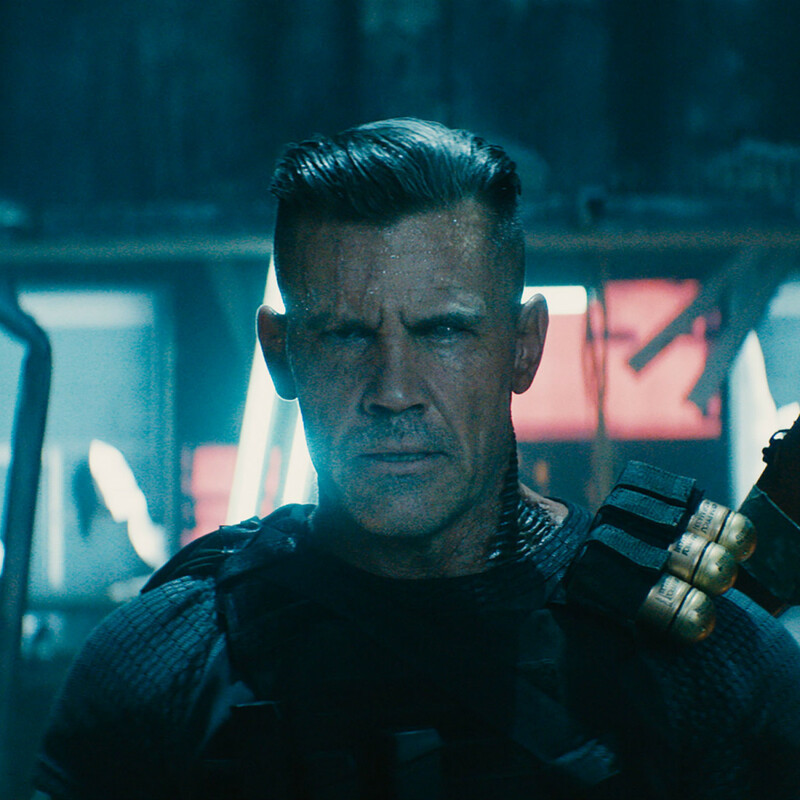 Cable is not a great villain, but Brolin — hot off the heels of playing Thanos in Avengers: Infinity War — plays him with a nice intimidating nature that serves the character well. 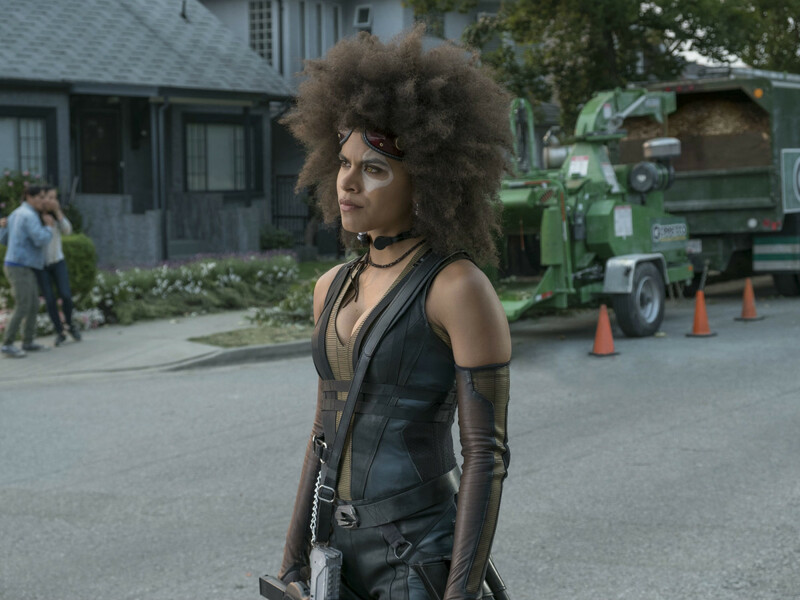 Zazie Beetz, as newcomer Domino who has the unusual but fantastic superpower of luck, matches Reynolds’ personality and demeanor well. 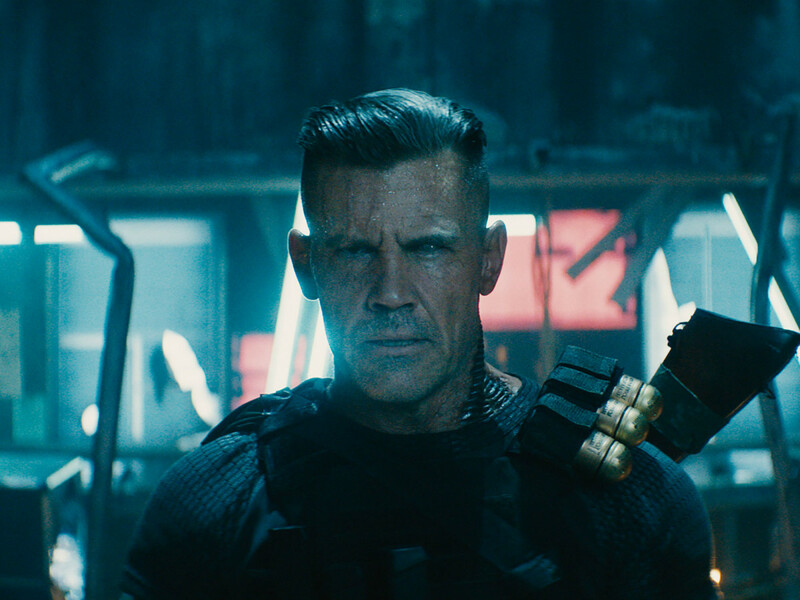 Deadpool 2 does what few sequels can: Improve on the original by doubling down on what worked the first time while adding outstanding new elements. As long as you’re not easily offended, you’re once again in line for a hell of a ride.